On December 6, the Broadcast Film Critics Association announced the nominees for the 23rd Annual Critics Choice Awards, taking place January 11. 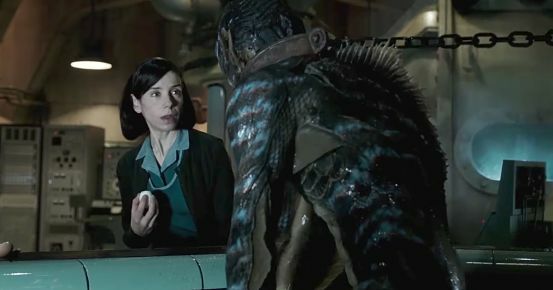 Provocative auteur Guillermo del Toro’s latest visual masterpiece The Shape of Water leads the pack of contenders with 14 nominations, including bids for Best Picture, director (del Toro), actress (Sally Hawkins), supporting actress (Octavia Spencer), supporting actor (Richard Jenkins) and original screenplay. The romantic drama Call Me By Your Name picked up eight nods, including mentions for director (Luca Guadagnino), actor (Timothée Chamalet), supporting actor (Armie Hammer) and adapted screenplay. Rounding out the list of Best Picture nominees: The Big Sick, The Darkest Hour, Dunkirk, The Florida Project, Get Out, Lady Bird, The Post and Three Billboards Outside Ebbing, Missouri. The ceremony will be aired live on the CW. Actress Kristen Bell (TV’s Veronica Mars) will have the honour of hosting the 24th Screen Actors Guild awards, set for January 21 in Hollywood. 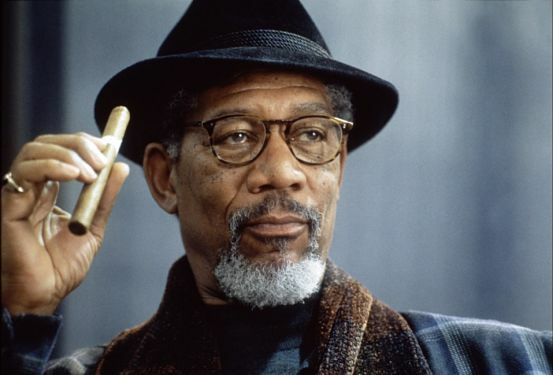 Morgan Freeman, known for his turns in such classics as Driving Miss Daisy and Million Dollar Baby (and frequently supplying the voice of God) will receive the SAG Lifetime Achievement Award. 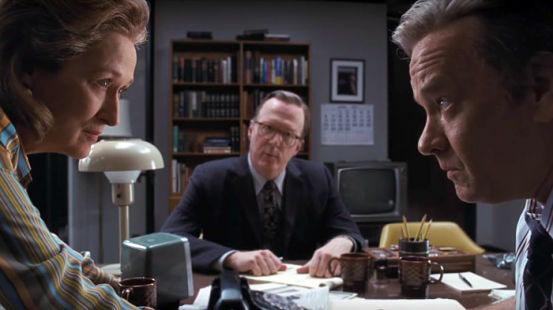 The Meryl Streep/Tom Hanks drama The Post is surprisingly absent from the roster, while such hits as Three Billboards and Call Me By Your Name received multiple nods. Up for Most Outstanding Ensemble Cast: The Big Sick, Get Out, Lady Bird, Mudbound and Three Billboards. Vying for Outstanding Stunt Ensemble: Baby Driver, Dunkirk, Logan, Wonder Woman and War for the Planet of the Apes. The Post (above) and Three Billboards (with six nods apiece) and Lady Bird ( which is up for four awards) are all playing second banana to The Shape of Water, which copped a leading eight nominations for the Golden Globes, which unveiled its crop of candidates last Wednesday. The Shape of Water, The Post and Three Billboards are in the running for Best Picture (Drama), alongside Call Me By Your Name and Dunkirk. Lady Bird is joined by The Disaster Artist, Get Out, The Greatest Showman and I, Tonya as contenders for Best Picture (Musical/Comedy). Talk-show host and ace comic Seth Myers will host the 75th Golden Globes, when they air live on NBC on the night of January 7 from the Beverly Hilton. This year, the Hollywood Foreign Press Association, which puts on the annual ceremony to honour the best in film and TV, has selected Oprah Winfrey to receive the prestigious Cecil B. DeMille Lifetime Achievement Award.